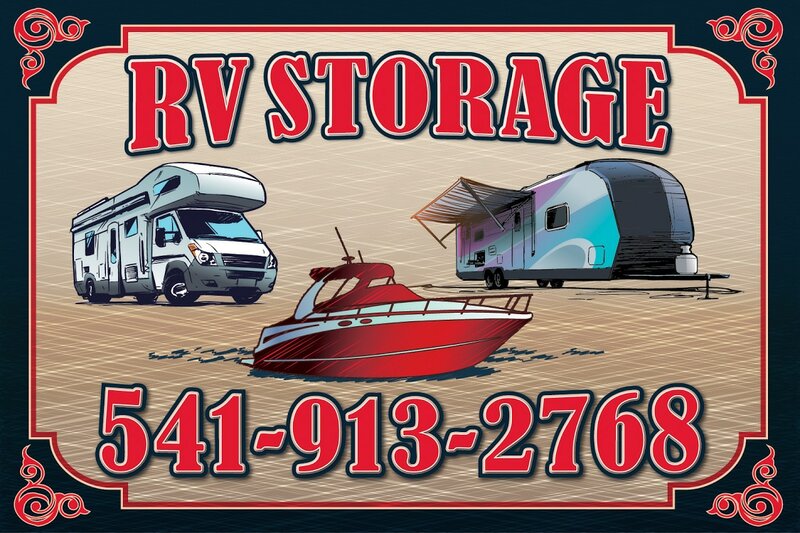 Gresham RV Storage - Gresham RV Storage, Boat Storage, Trailer & More! Affordable RV storage near Portland and Gresham area. We have boat, car, and trailer self-storage for Gresham, Clackamas, Happy Valley, Portland, Vancouver, Beaverton, and Portland area. Gresham is only minutes away from Portland, Beaverton, Vancouver, Tualatin areas. We offer RV self-storage with coded self-entry. We have outdoor boat, trailer, vehicle storage. See our rates below. Hours, 7:00 a.m. to 6:00 p.m.